Born and raised in the Bay Area, Lauren grew up with an appetite for traveling to foreign places, meeting new faces, and experiencing exotic flavors – three activities that continue to captivate her today. Having now visited over 30 countries, she intends to leave no land, nor cuisine, untouched in her mission to meet the world. Luckily, her passions and profession are aligned. Known for invariably balancing hobbies with hard work, Lauren received her first true taste of hospitality industry employment as a poolside server in 2003 and was instantly hooked. 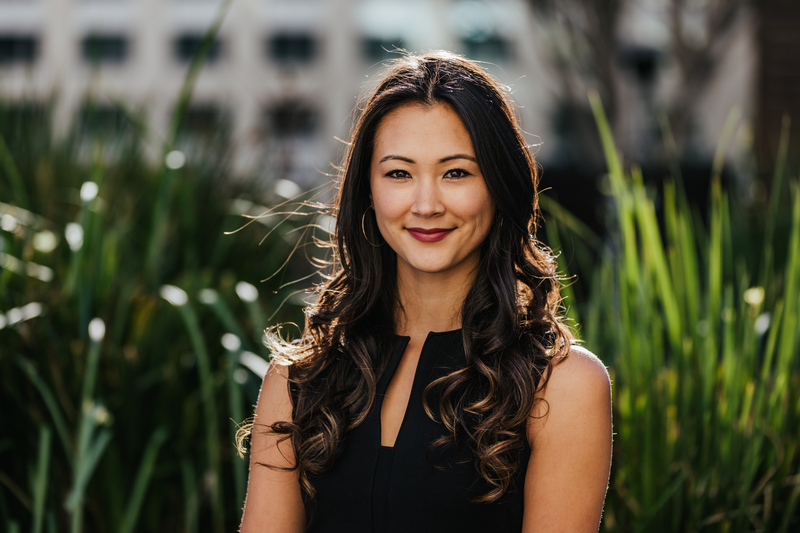 After graduating from UCSD with degrees in Political Science and Sociology (and an extra-curricular emphasis in serving, bartending, and managing), she chose to forgo law school and pursue her passion by directing marketing and events for the Harney Sushi group in San Diego. In the years following, Lauren returned to Palo Alto to develop marketing and events programs for Restaurants from Scratch (Reposado, Gravity, Scratch, Palo Alto Creamery) and The Patio. Since moving to San Francisco and joining af&co. in 2014, she has savored her immersion into the local food and hospitality scene, while honing in on the marketing, concept development, launch strategy and special events for over 30 clients. Outside of work, Lauren remains a devoted adventurer who loves planning upcoming trips and activities, which typically revolve around food, music, and her favorite people. When not eating, drinking, or on the go, she can be found practicing yoga or spending time with her two fur babies, Leon and Rufio.